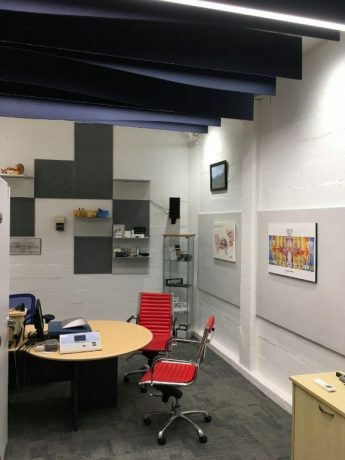 Engineered for superior sound absorption and balanced acoustic design; Quietspace® Panel is a premium sound solution for wall and ceiling applications. 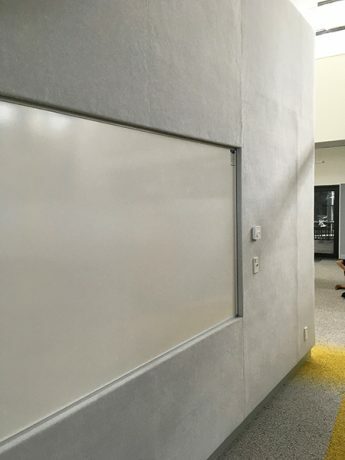 Utilising the latest technology, any image or design can be recreated as a unique acoustic detail, custom panel or artwork. An ideal alternative to fabric wrapped frames. Quietspace® Panel is light-weight, semi-rigid, impact resistant and incredibly durable, allowing interior designers to explore new horizons and break established boundaries, whilst achieving high levels of sound absorption. 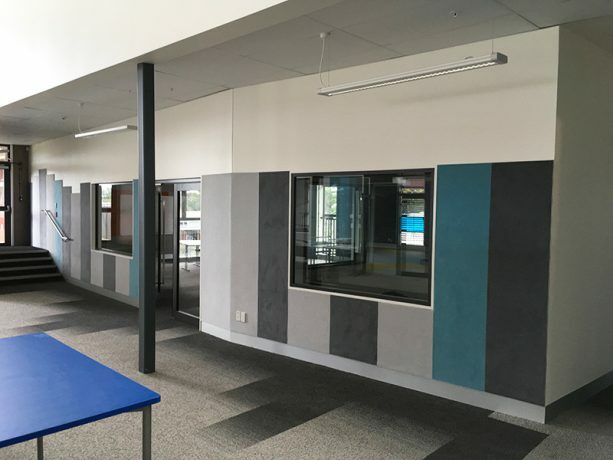 Quietspace® Panel is supplied to site in sheet form that can be cut-in and framed on-site eliminating issues with on-site variations in wall size and shape that have traditionally posed problems for fabric wrapped panels manufactured and finished off-site. 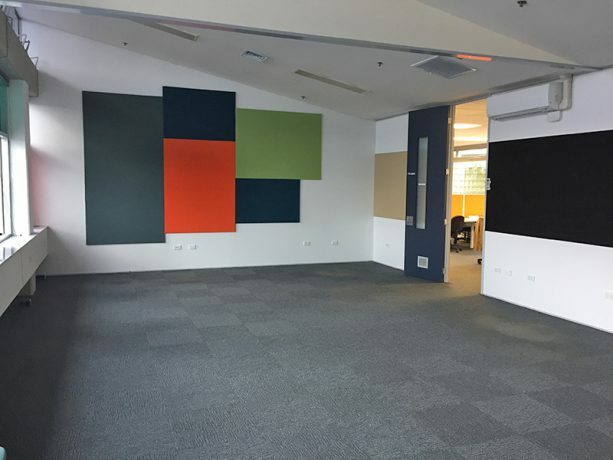 Quietspace® Panel is made from 100% recyclable polyester and manufactured under Autex’s ISO 14001 accredited Environmental Management System. 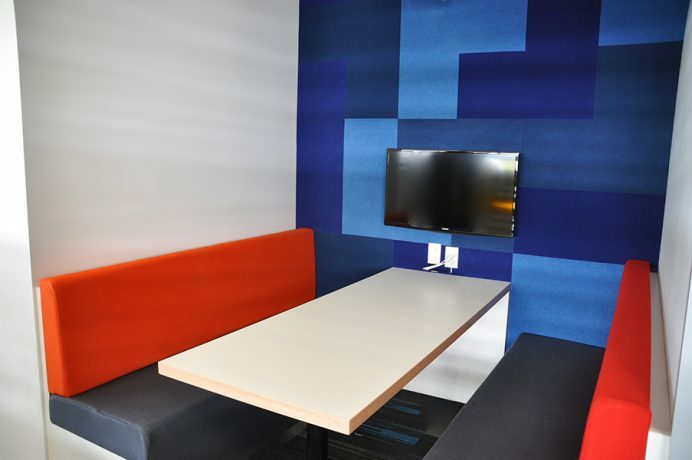 Quietspace® Panel contains a minimum of 45% postconsumer recycled material (PET bottle-flake).